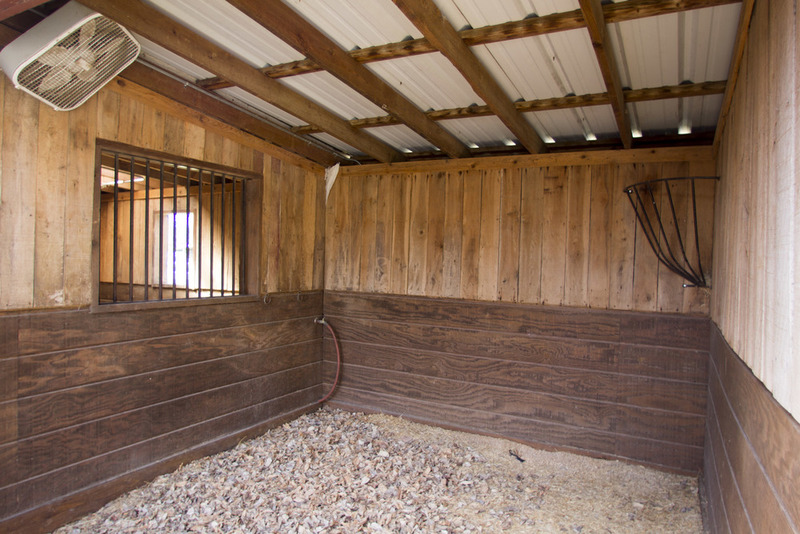 We offer 12 stables for personal equestrian care and attention. 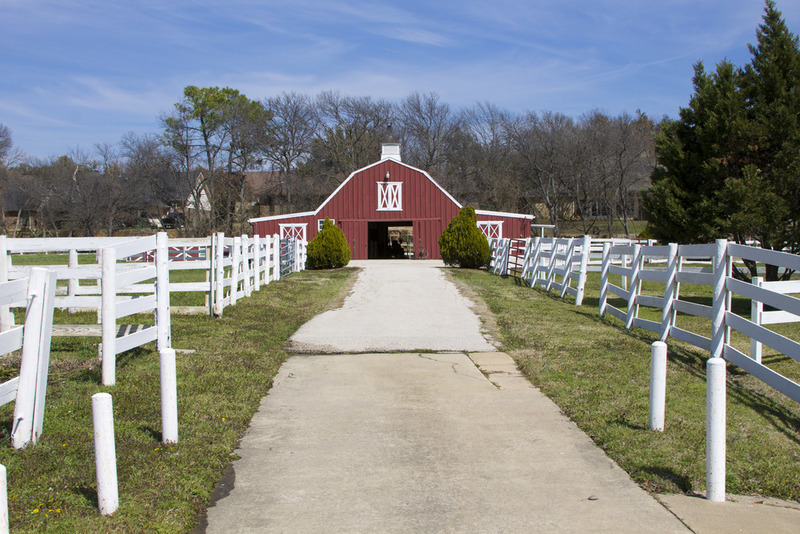 We have a spacious arena and can host children's birthday parties, picnics and small events on the property of a stunning on-site estate. 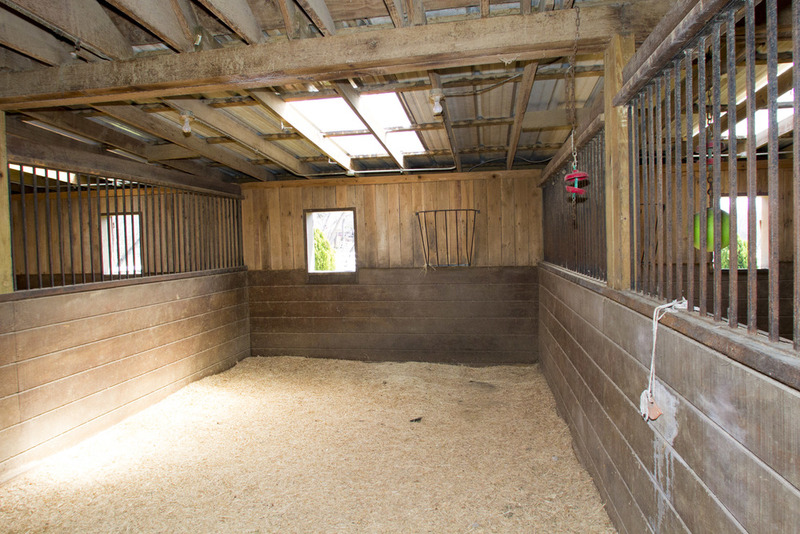 The arena is lit and made with professional care, allowing for all styles of Western and English riding including jumping and training for beginners to intermediates. 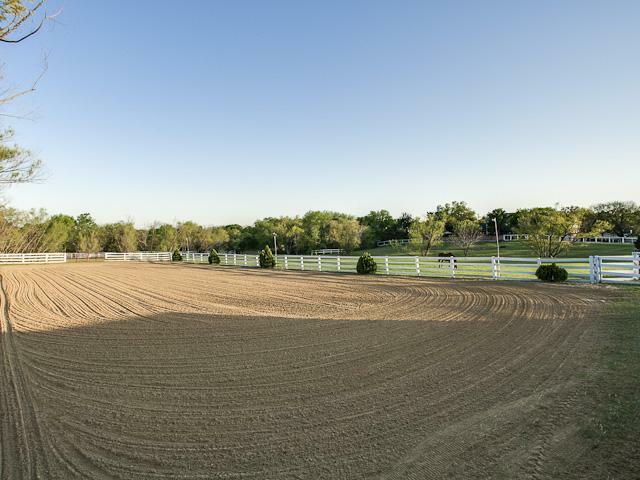 Jumps and barrels are on-site and available in the 200' x 80' lit arena. 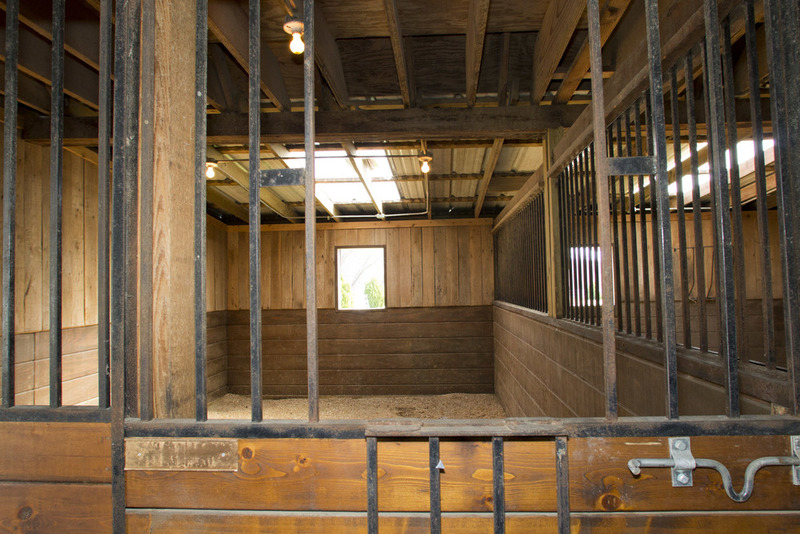 There is also a wash rack, hay loft and tack room. Events are opportunities for us to work more closely with our guests, occasions for us to share our dedication to the celebration of riding in exciting new ways. Birthday parties, picnics and small events at Rocking J are ideal ways to celebrate with friends and family. Call owner/operator Anne Young with any questions. 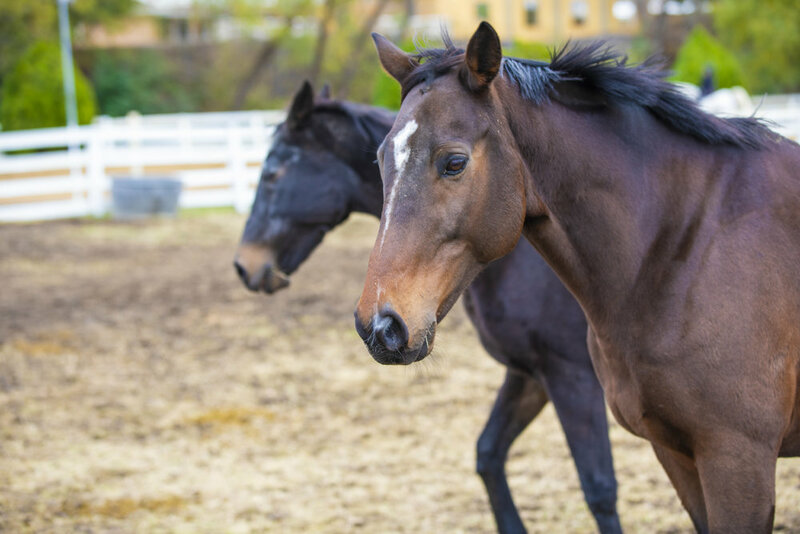 She will be happy to get back to you as soon as possible and will often be found working at the stables in Garland. You can reach her by calling (214) 392-6101 between 7 a.m. and 9 p.m.